Apparently making software alone does not guarantee profits. Google has acquired Motorola and Microsoft has just announced a tablet. Integration of software and hardware ensures the best possible user experience, as Apple has taught us, but probably another lesson is that the integration provides more profits as well. The message I took away is that Microsoft has concluded that, ready or not, it needed to move now. There is no longer enough profit to be had selling software alone. If you want a more quantitative visualization, you can read Asymco blog post Who will be Microsoft’s Tim Cook? 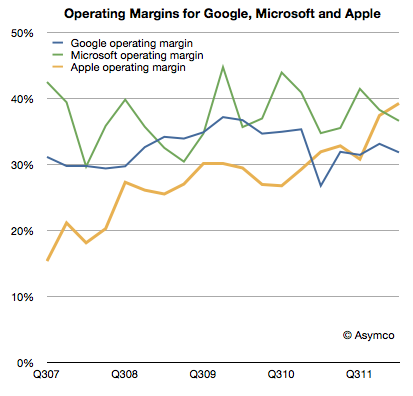 As previously noted, Apple has overtaken Microsoft (and Google) in operating margin percentage. This is an astonishing statistic as Apple is still largely perceived to be a “hardware company” while Microsoft is a “software company” and Google is a “services company. Smartphones have revolutionized several industries and reduced to a niche the market for many specialized devices. Portable game consoles are one of the many examples, see the latest ABI Research report Handheld Gaming Devices in Downward Spiral to Niche Status Thanks to Tablets and Mobile Devices. Horace Dediu at Asymco does a great job explaining with more data the decline of dedicated portable devices The end of the dedicated portable device. 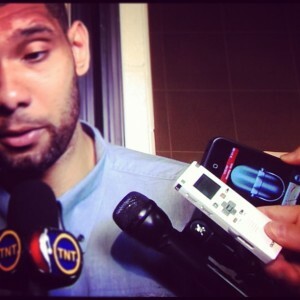 The other areas impacted by smartphones are portable digital cameras (not professional DSLR cameras). Actually, you can also add lenses such as Fisheye, Macro, Wide Angle and Telephoto Phone Lenses for an improve experience, see photojojo store, Olloclip iPhone Camera Lens. Then next in line there are GPS car navigation systems. Android, iOS and WinPhoneOS/Nokia have their own very good versions, some good articles: How Garmin Failed to See the iPhone Threat, Apple, Google Just Killed Portable GPS Devices. 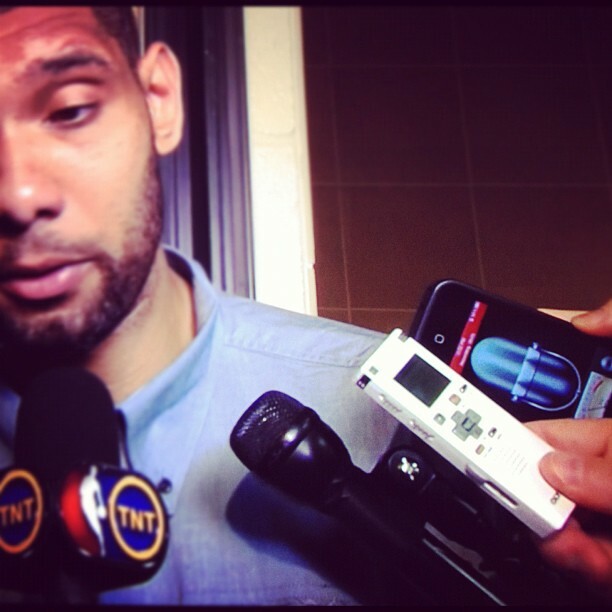 And when paired with external accessories, smartphones can really do many incredible things. They can teach you how to play guitar, as gTar. They can diagnose ear infections, check blood pressure , analyse your sleep patterns, make an electrocardiogram, work as glucose meter, detect atrial fibrillation, and so forth in the health and wellness domain. MyZeo had a dedicated device at the beginning, now they complemented it with a smartphone application and an external accessory. Smartphone accessory revenues valued at $20 billion in 2012, according to ABI Research. “The increasing penetration of smartphones is driving a shift in accessory design toward smart accessories that drive higher levels of consumer interaction, product value, and brand recognition,” says ABI analyst Michael Morgan. Steve Schlaf VC @LererVentures, writes we are in The Era of Pervasive Computing. We will see many more interesting things as smartphones include more powerful processors, sensors and API to let developers create unbelievable new things. That’s possible because smartphones are powerful mobile platforms that are portable, easy to program and update with a dedicated sales channel (the app stores), include sensors (gyroscopes, proximity sensors, accelerometers, magnetometers, light sensors, in some cases barometers), GPS chipsets, wireless and cellular connectivity (Bluetooth, WiFi, 3G/4G), cameras. And given the scale, they are relatively cheap and constantly evolving, bringing the latest improvements in technology, i.e. QuadCores CPUs are here, Bluetooth LE, LTE (4G) connectivity already in many of them. The impact is already affecting related industries. For example, the Do it Yourself Drones movement, in the great article of Chris Anderson in Wires, How I Accidentally Kickstarted the Domestic Drone Boom. Excellent talk of Horace Dediu on disruptions and smartphones. Good overview of what has happened with supporting data. While cellular data coverage is quite good nowadays, there are still areas where the network coverage is weak. This is the case if you are in a middle of a forest in one of the many cottages in Finland. Fortunately, the solution can be pretty easy. You can buy a 3G antenna like the 14dB GSM 900MHz and place it on the top of the roof, like the picture below. 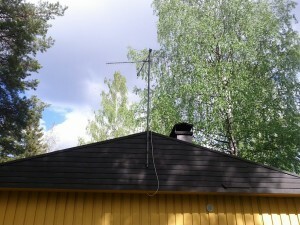 The direction of the antenna is important, before you place it permanently, try different directions. 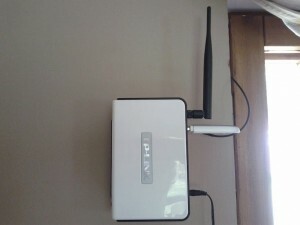 Additionally, you need a 3G router with WiFi, for example the TP-Link TL-MR3220. You will also need a compatible 3G dongle with a SIM card, for example the Huawei E353. 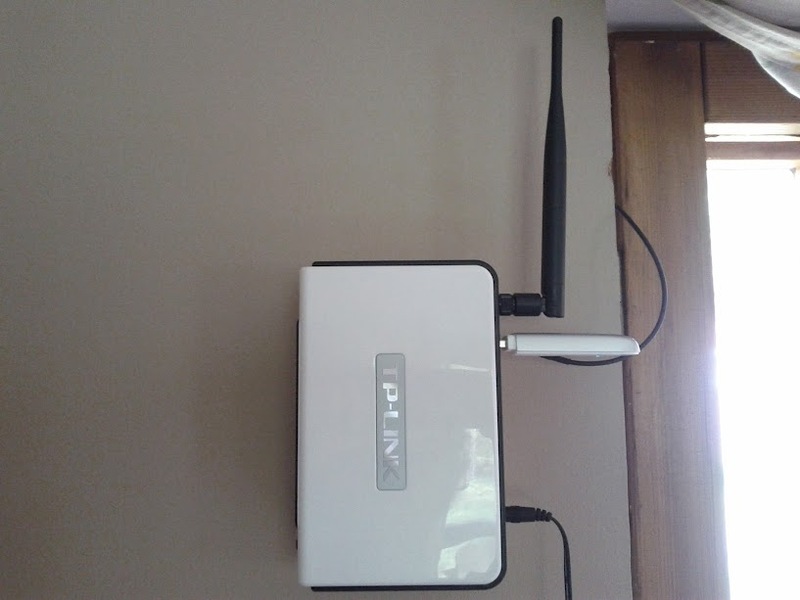 The antenna and the dongle are connected with a provided SMA connector.